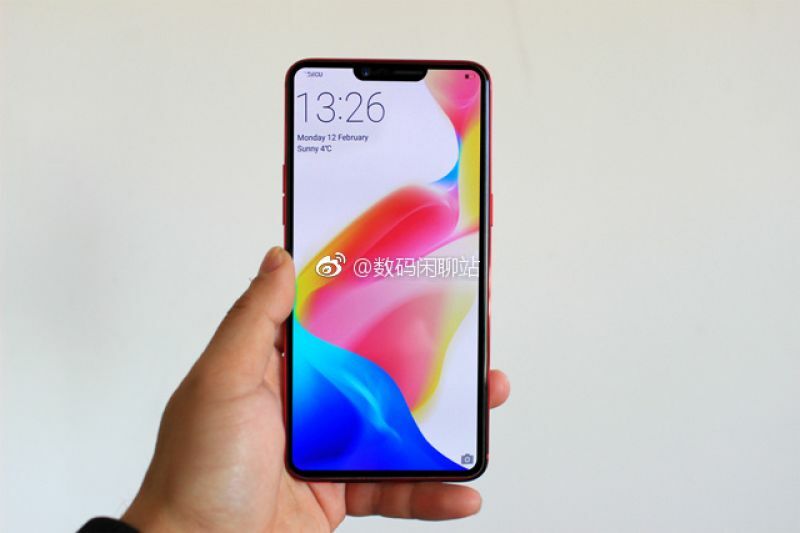 Oppo’s flagship R15 smartphone has leaked with an ‘iPhone X-like’ design, which is expected to inpsire the OnePlus 6. As many of you already know, OnePlus has a parent company BBK Electronics, a major Chinese manufacturer which also makes Oppo, Vivo smartphones. These phones are exclusive to China and India, only one OnePlus has managed to make their presence globally. However, all these companies share similar design language. Last year, Oppo launched their flagship R11 smartphone. The design of this smartphone was later found to inspire the OnePlus 5. Following that, the Oppo R11s was also found to inspire OnePlus’ current flagship – the OnePlus 5T. And now, leaks about Oppo’s flagship R15 have surfaced on the web. So, are we looking at the yet-to-be-announced OnePlus 6? The leaks suggest a design shows a design strikingly similar to iPhone X. The phone boasts bezel-less display along with the ‘notch’, which seems to hold a selfie camera sensor and an earpiece grill. The bezels are pretty narrower, similar to the iPhone X. However, the rear suggests that the company will stick to its old design language, especially with the horizontally stacked dual-camera setup. 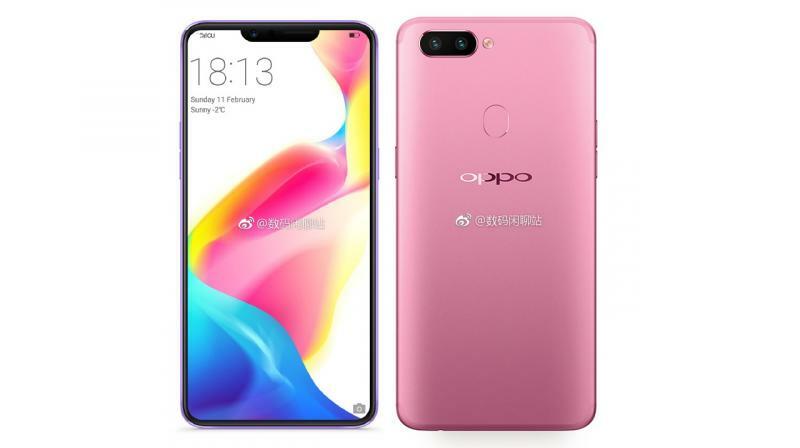 Unlike the iPhone X ditching the fingerprint reader, this phone is shown sporting a fingerprint scanner at the back, which means the Oppo R15 won’t be featuring an in-screen fingerprint scanner. Therefore, will the OnePlus 6 sport similar aesthetics? The past has shown that the R-series of Oppo smartphones have inspired the OnePlus flagships massively. The only possible difference that we speculate OnePlus will put in their flagship is the addition of a Snapdragon 845 chipset with 8GB or 10GB of RAM and 256GB of onboard storage. What do you think about it? Will the R15 spawn the highly-anticipated OnePlus 6?